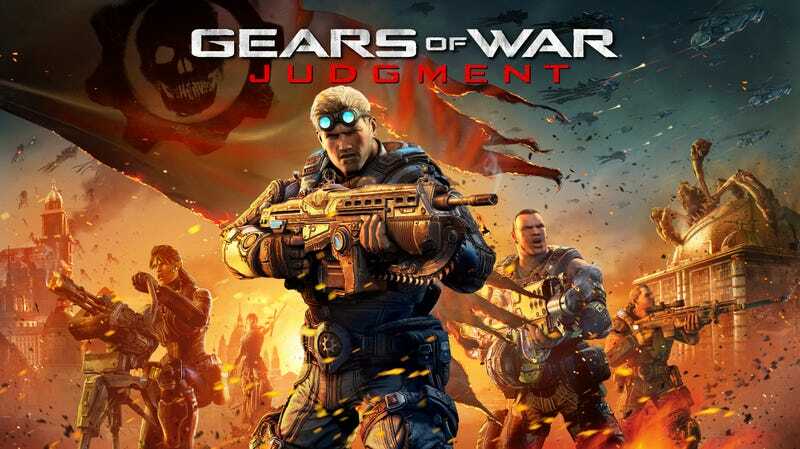 Tonight Game Night is back with Gears of War: Judgement on Xbox 360! The game is currently free with Games with Gold so if you haven't downloaded it yet, be sure to do so. Join us tonight at 9:00 PM EST! I will be your host tonight, my gamertag is Brett1157 if you haven't added me yet. I'll try to be on a bit early. As always, you can find everyone on the TAY Gaming IDs spreadsheet and find out what we're playing this month or organize your own Game Night on the April Game Night schedule!